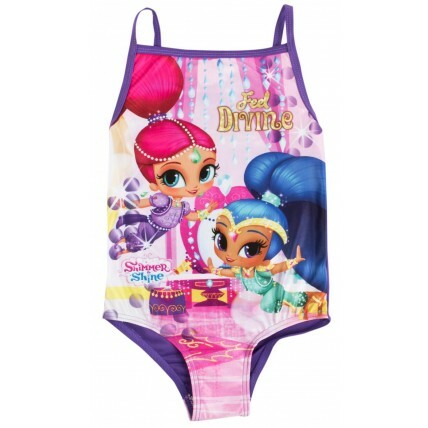 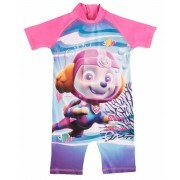 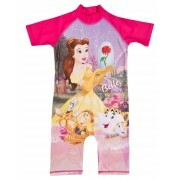 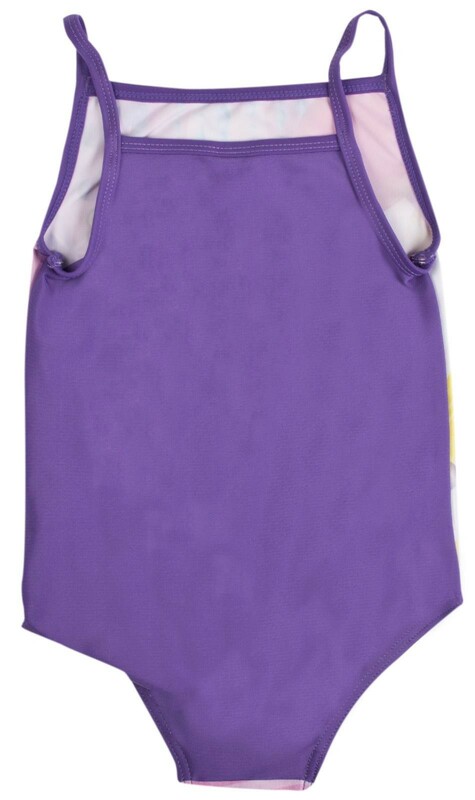 Get your little ones summer ready with this official Shimmer & Shine swimming costume. 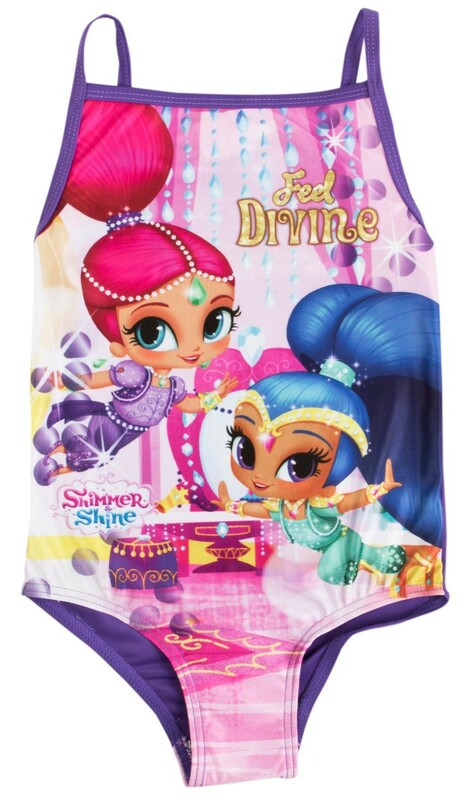 The set features an image of the much loved characters Shimmer & Shine from the popular childrens series with the slogan Feel Divine. 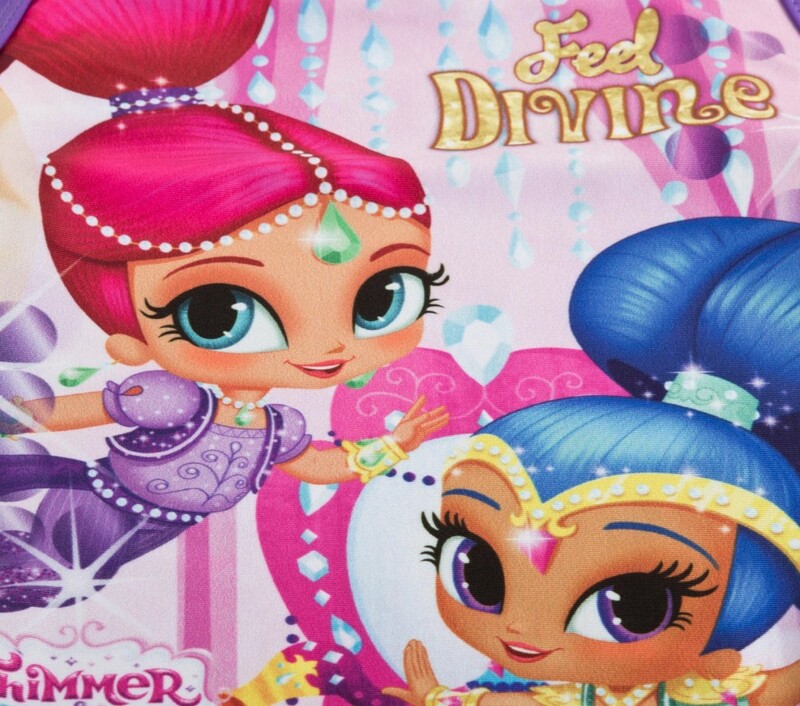 A great buy for any Shimmer & Shine fan.